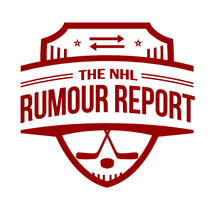 NHL Rumour Report - NHL Trade Rumours and Speculation: Goalie market heating up; Flames up to something? First of all, Elliott has struggled mightily behind a weaker Flames team after years of playing for the defensively-solid Blues. Secondly, he is playing on an expiring contract. 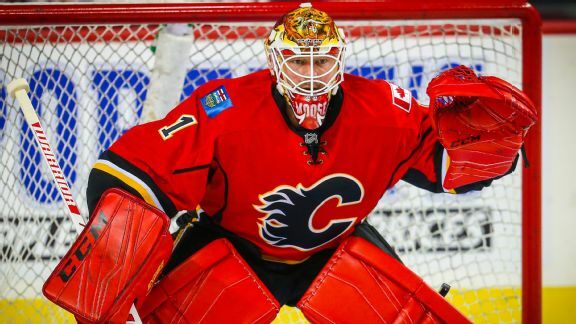 With several key goalies potentially available this summer, it wouldn't be a shock if Calgary went in another direction. Rumours in the summer indicated the Flames were close to acquiring Ben Bishop from the Lightning. Considering he's still available, that may be the route they go down if they feel they can extend him. In recent days reports have indicated a willingness from the Penguins to trade Marc-Andre Fleury in-season, after previous stories indicated he would remain with the team for one more Cup run. This is another option the Flames are at least considering. Another more farfetched rumour pointed to Sergei Bobrovsky as a potential option. This one probably no longer has legs given his solid play for Columbus this season. It's believed the two teams talked Bob at the draft. Until the Flames extend Elliott or indicate they're sticking with their current tandem, the rumours will continue to swirl in Calgary.